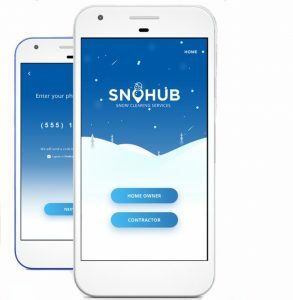 There is another player in the app-based snow removal world, according to a story by Brooks Johnson in the Duluth NewsTribune. It’s called SnoHub, and it’s another “Uber or Lyft for snow removal” type company. 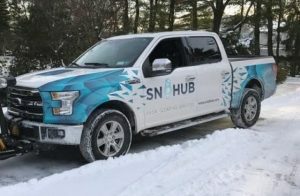 Like the popular ridesharing services, SnoHub uses a smartphone app to connect people who want to push snow with people who need it pushed. 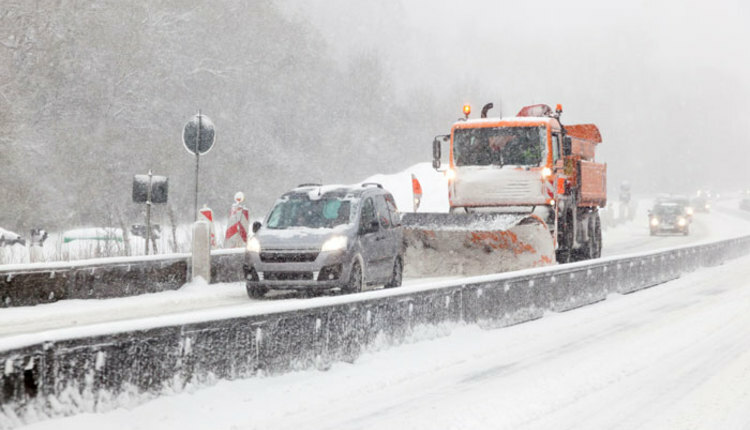 It’s yet another opportunity for landscape contractors who do snow removal to pick up business. And in this winter of the Polar Vortex, there should be plenty of work to go around. The company has just added Duluth, Minnesota to its growing roster of markets, which includes cities in 23 U.S. states and the city of Calgary, Alberta, Canada. From its birthplace in the Northeast, it’s expanded across the Midwest and into the Rockies and now has about 30,000 customers. Albis said the app opens up snow removal jobs to anyone who wants them. 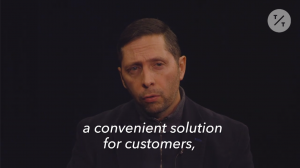 Albis has pushed the app from its birthplace in the Northeast across the Midwest and into the Rockies and now has about 30,000 customers. Contractors who sign up with SnoHub keep 70 percent of the take with the other 30 percent going to SnoHub. Fees change based on the amount of work requested. For instance, an order to clear up to 50 feet of walkways and 30 feet of sidewalk would cost about $41 after taxes. To clear up to 100 feet each of walkway, sidewalk and driveway, without salt, would cost approximately $88.87.